Jigme Namgyel Polytechnic and Bhutan Telecom Ltd. signed a Memorandum of Understanding (MoU) with regards to installation of 3G services for the benefit of JNP and the Dewathang community. The MOU was signed between Dr. Andu Dukpa, Director (JNP) and Mr. Rabilal Pokhrel, Regional Manager (BT), Eastern Region, Samdrup Jongkhar on April 9th, 2014. 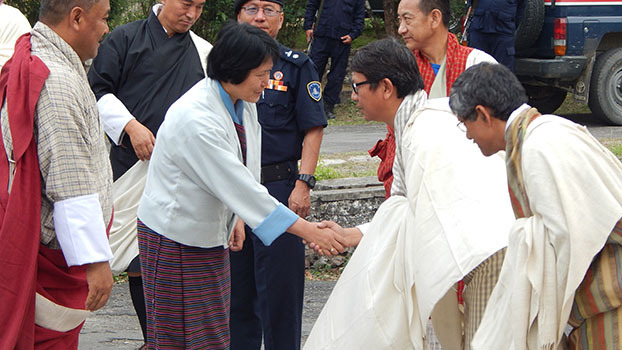 With the signing of the MoU, JNP and the Dewathang community is expected to receive 3G facility by the end of 2014.